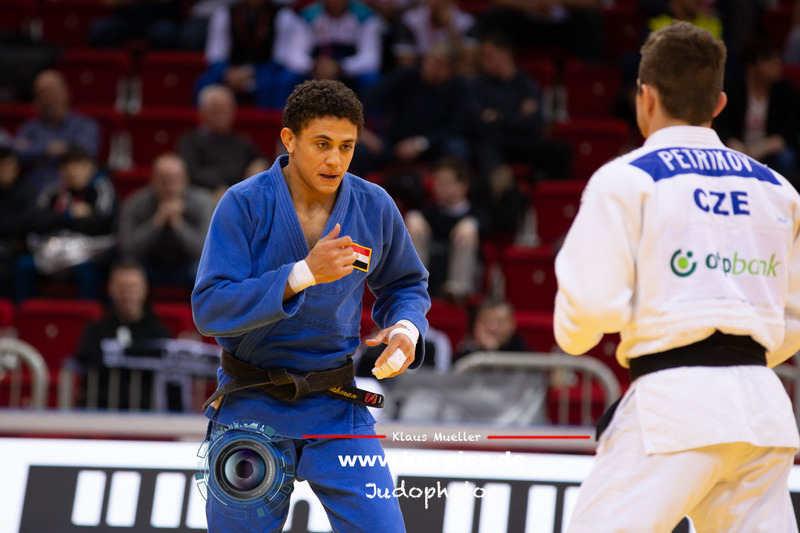 With the rise of young champions there’s more talk of dream contests than ever before with the long-time stars of the IJF World Judo Tour and reigning Olympic champions poised to do battle. 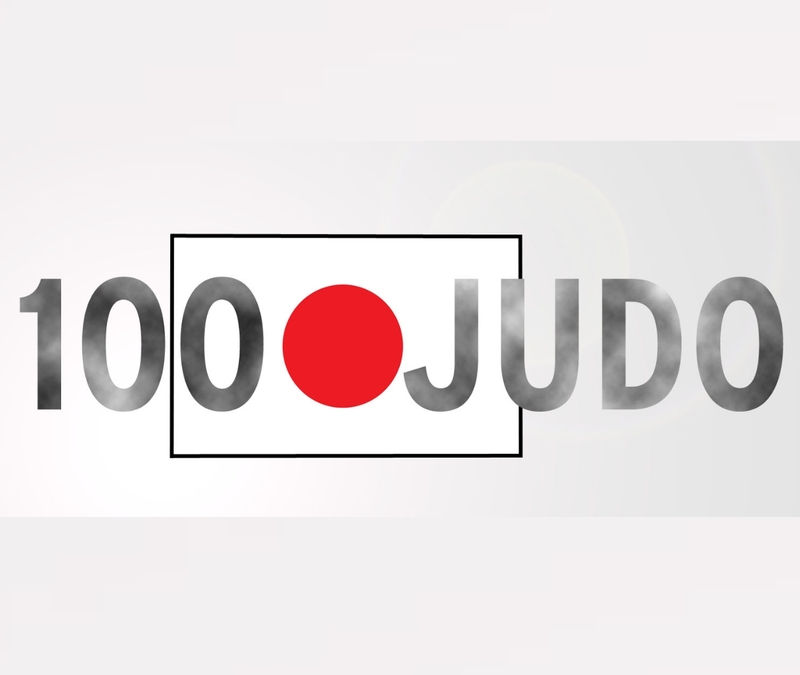 A match-up between Olympic champion Ono and former world champion Hashimoto has long been craved by judo fans. 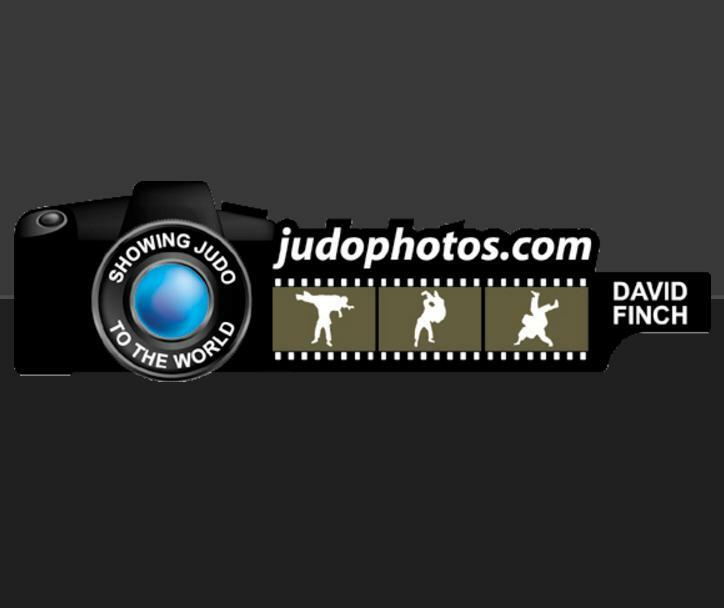 The clash was close to materialising several times on the IJF World Judo Tour but it wasn’t to be. The tide has turned in favour of Ono after Hashimoto lost his world title in 2018 and suffered an early exit at the Masters while the former was at his majestic best at the Osaka Grand Slam. 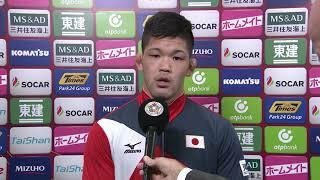 Olympic champion Ono Shohei (JPN) is in pole position for Tokyo 2020 selection. 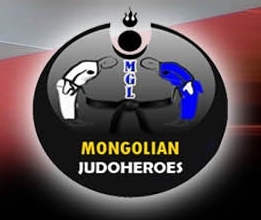 It’s difficult to predict if and when the U73kg stars will collide but such a bout is worthy of one of the top stages in the sport and could be a possibility for the 2019 World Championships in Tokyo, Japan which would be a blockbuster attraction on Japanese television. Shohei Ono of Japan is the 2016 Olympic Champion of Rio. He became World Champion in 2015 in Astana and 2013 in Rio de Janeiro. Ono won the World Junior Championships U20 in 2011 in Cape Town. 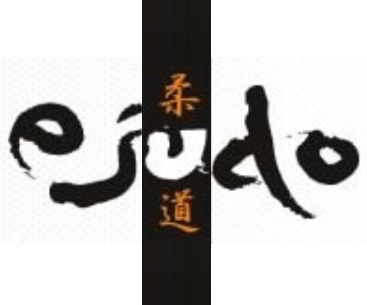 Ono Shohei won the Grand Prix in Dusseldorf in 2015, 2016 and Grand Slam in 2018. 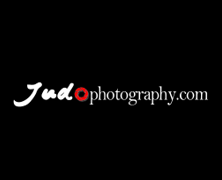 He captured gold at the Grand Slam in Osaka in 2018. 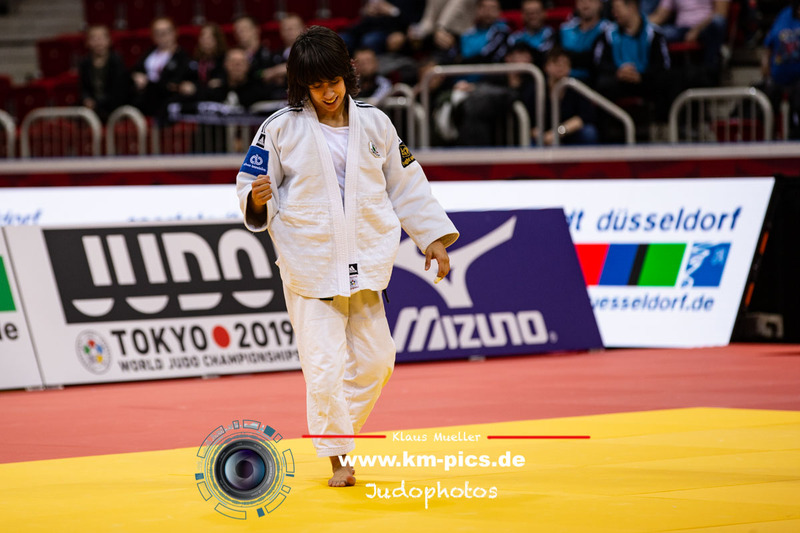 Soichi Hashimoto became the world champion in 2017 in Budapest and took silver in 2018 in Baku. 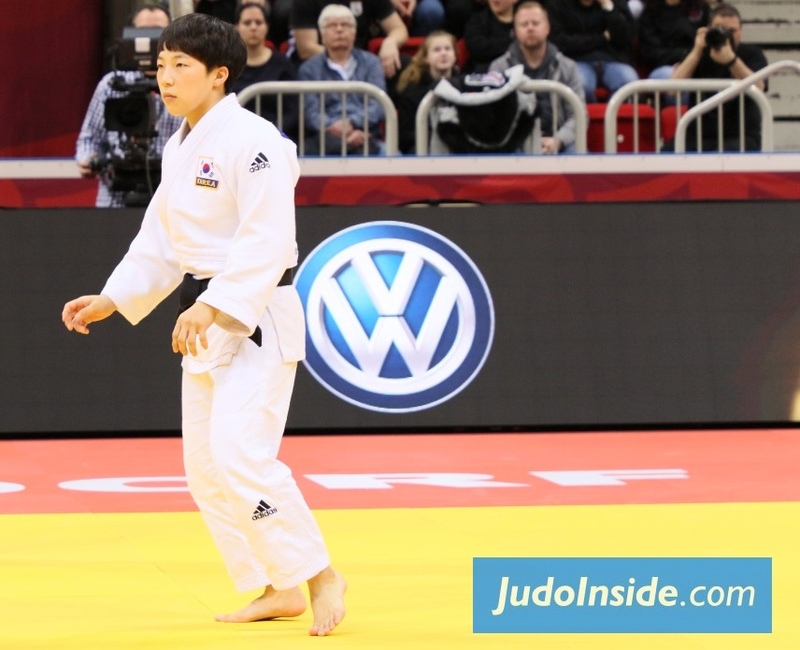 Hashimoto won the IJF World Masters in Guadalajara in 2016. 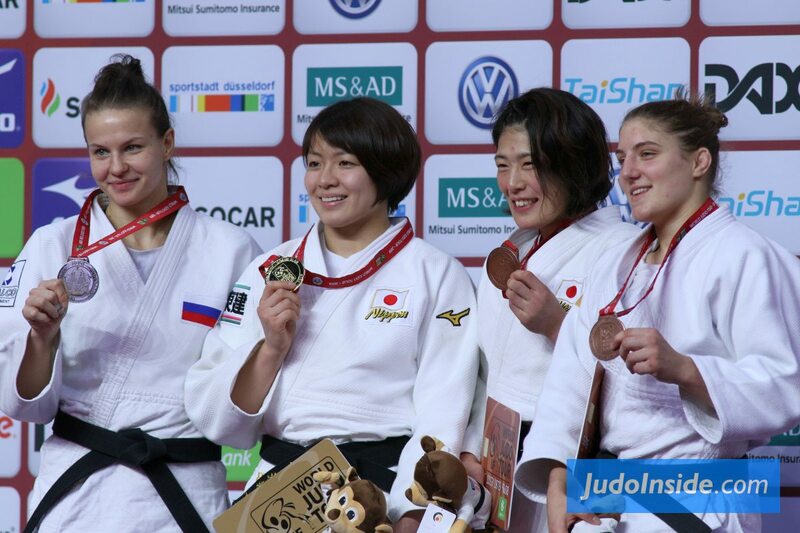 Hashimoto took gold at the Grand Prix in Qingdao in 2015. In September 2016 he won the Taipei Open and Grand Slam of Tokyo in 2016. 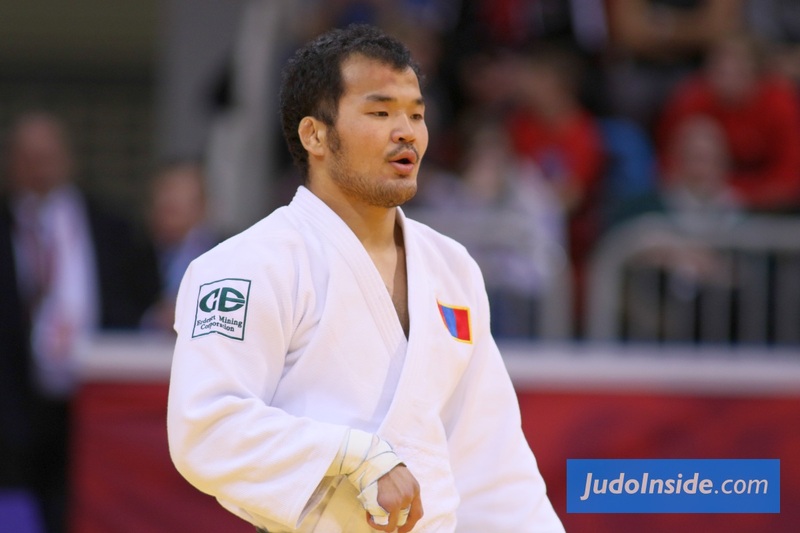 In 2017 he won the Grand Slam in Paris and Grand Slam in Ekaterinburg and IJF Masters in St. Petersburg.